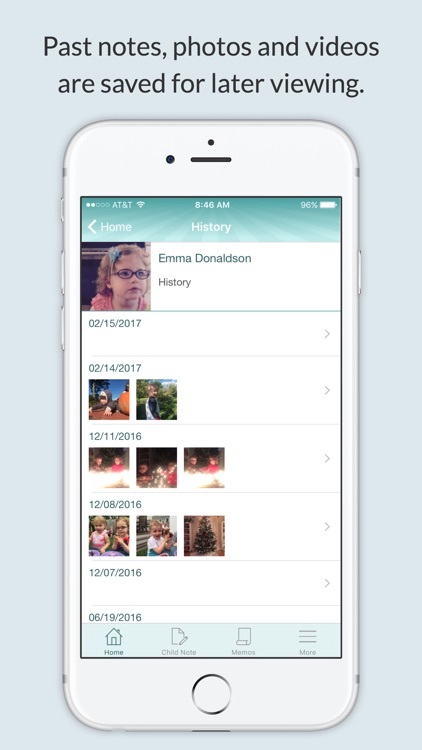 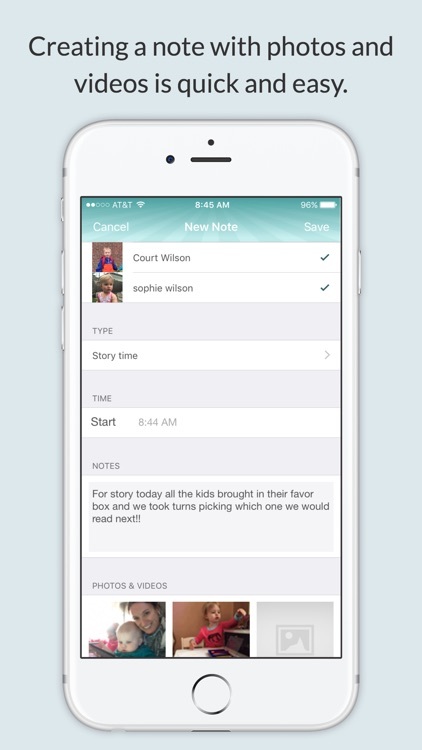 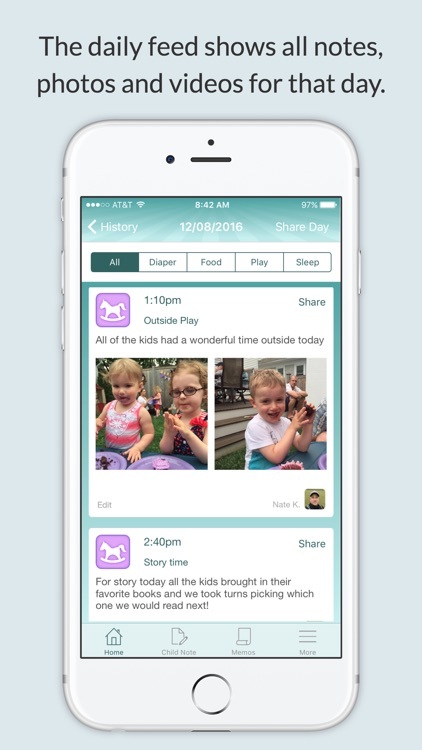 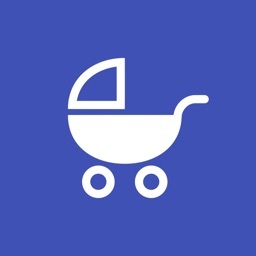 DaycareDailies baby tracker allows for child care centers to easily connect and share information with parents. 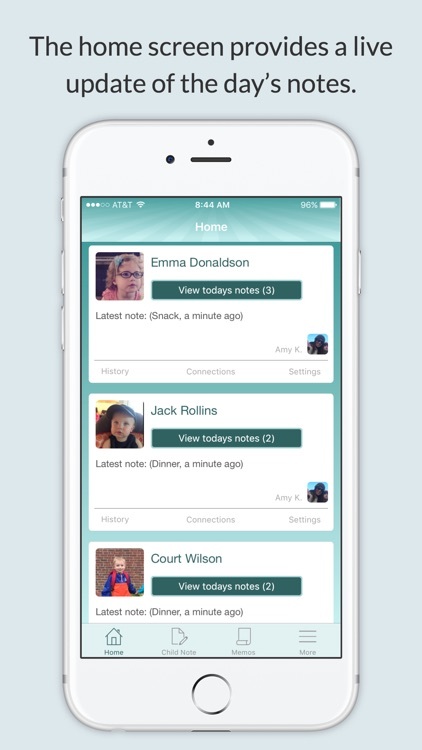 It is the complete replacement for the daily sheet with the ability to add notes, photos and videos. 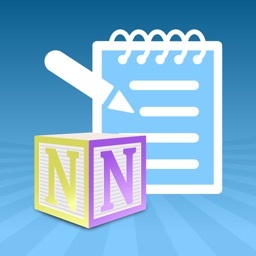 Daily email's are also sent to parents automatically on each day. 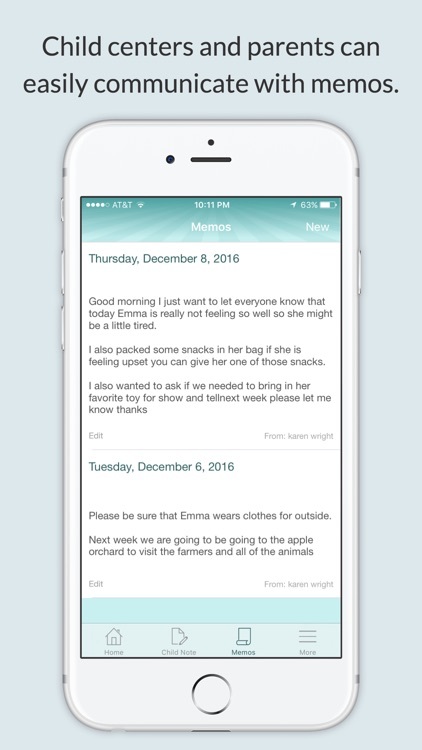 * Daily email's are sent automatically each day to all parents. 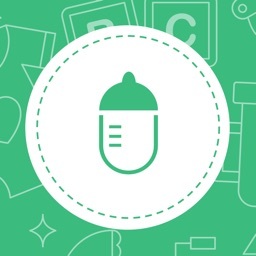 Visit: http://www.daycaredailesapp.com for more information.